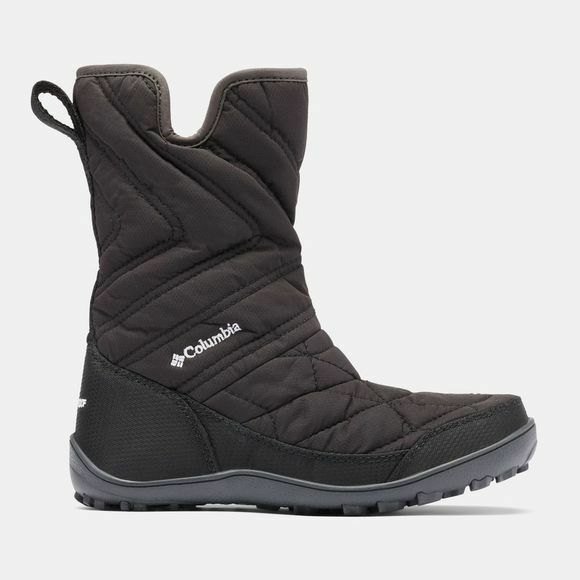 The Boys Youth Minx Slip Iii Boot from Columbia are the ideal blend of fashion and function, featuring a sporty design with a faux-fur collar, tongue lining and woven synthetic textile, as well as an easy slip-on construction. 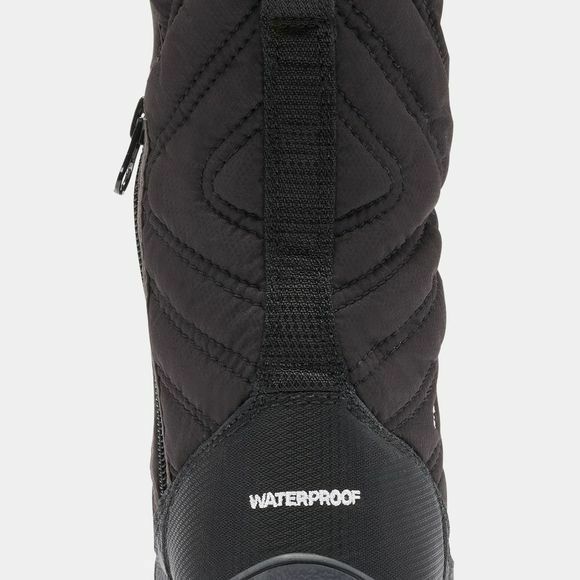 Fully waterproof and seam-sealed, even the wettest of weather won’t hold these back. What’s more, their 200 g insulation will keep your little adventurer's feet nice and warm, even when temperatures drop as low as -32°C.